Having the right cooking basics on hand goes a long way in helping you prepare quick and healthful meals for your family. But just what, exactly, should you always have in stock? Allison Stowell, a dietitian with Guiding Stars, a nutrition guidance program, shared her top 10 pantry staples to always have at the ready. By keeping these items on your shelves, you can whip up dinner – or breakfast, lunch or snacks – in no time. Stock your shelves with a variety of beans so you'll always have a ready source of protein. Take it a step further and include a selection of canned beans, which can be a real time saver. "When you don't have time, or the desire, to soften beans, canned beans provide a quick substitute," Stowell said. When choosing canned beans, she recommended opting for low-sodium varieties for the best health benefits. 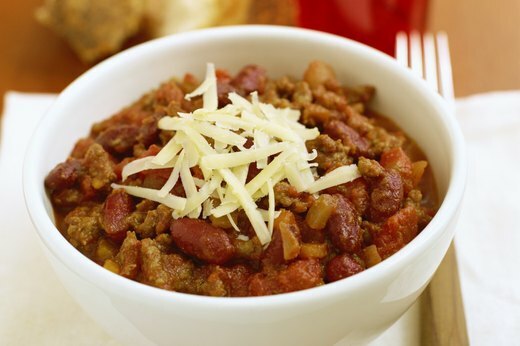 Putting together a quick meal couldn't be easier when you have chili and soup kits on hand. "Have these in your pantry, and you only need to pick up a few fresh items or dig into your freezer and dinner is served!" Stowell said. An added bonus? These work well in a slow cooker. 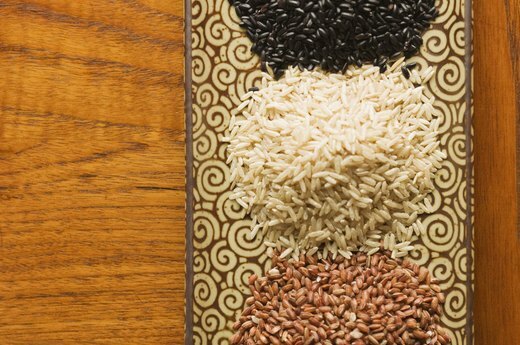 Brown rice, basmati rice, quinoa, bulgur wheat, whole wheat pasta and other grains provide a great basis for most meals. 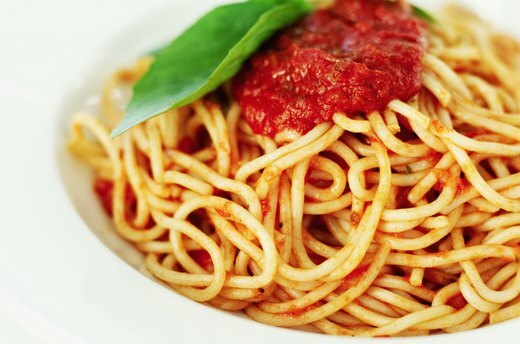 "Use whole wheat pasta, quinoa and bulgur wheat to add protein and other nutrients to meatless meals," Stowell said. "Keep a variety of rice on hand to create unique simmer sauce meals." From entree to a side dish, grains definitely are a must-have item! With an ample supply of sauces on hand, you can tie together a few ingredients for a robust meal. "Simmer sauces allow for the convenience of a quick meal but with complex flavor that will create a meal that tastes homemade in about 30 minutes," Stowell said. Keep your family's favorites in stock for a sure winner, but don't be afraid to experiment on occasion. You might surprise yourself and your family! A kitchen pantry without canned or jarred tomatoes is missing a major cooking essential. This staple goes a long way when you're cooking pasta sauces, chili, soups, casseroles and so much more. "Whether I am making a tomato-based soup or stew or putting together one of my family's favorite Italian meals, it starts with low-sodium tomatoes," Stowell said. Olive and canola are the oils to have on hand for most dishes Stowell said: "Use them for salad dressings, in baked goods and in many recipes." 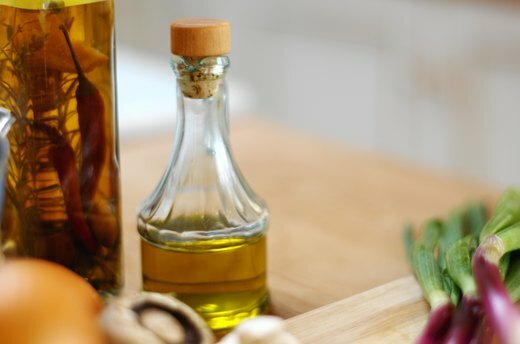 Whether you're sauteing vegetables, throwing together a stir-fry or adding depth to your salad, these oils will not disappoint. Given their versatility, nuts are definitely a staple for every pantry. With so many to choose from – walnuts, almonds, cashews, pistachios, pecans, peanuts and more – you're sure to find a few that your family truly loves. "Packed with heart-healthy fat, nuts are a must for making trail mix, boosting cereal and oatmeal, topping yogurt or adding to a salad or entree," Stowell said. 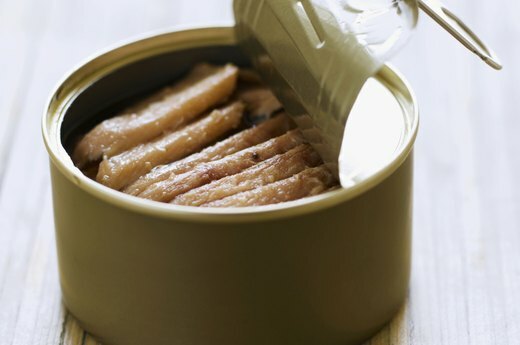 Canned salmon provides an easy boost to the nutritional content of any meal. Low in calories and fat but high in protein, salmon also is a great source of amino acids and omega-3 fats. "Keep canned salmon in your pantry, and you are more likely to meet the recommended two servings of fish per week," Stowell said. Mix it into casseroles or pasta salad for a filling lunch or dinner. It's not just for breakfast anymore! While Stowell recommends cereal for breakfast, she also suggests it as a yogurt topping and even for breading chicken or fish. "To make a quick breading, add a simple whole grain cereal to a food processor and blend with olive oil, salt and pepper," she said. Other great ideas: Put whole grain cereal in a smoothie to add fiber, or mix with nuts and dried fruit for a healthy snack. 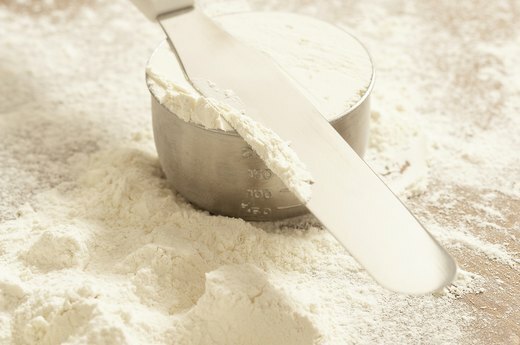 No kitchen pantry is complete without an ample supply of whole wheat flour and whole wheat pastry flour. "Using whole wheat flour or pastry flour in place of regular white flour adds fiber and protein to your dishes and baked goods," Stowell said. From whipping up pancakes or cupcakes to stirring up gravy or breading chicken, adding whole wheat flour or pastry flour is a simple way to improve your diet and increase your intake of whole grain foods.